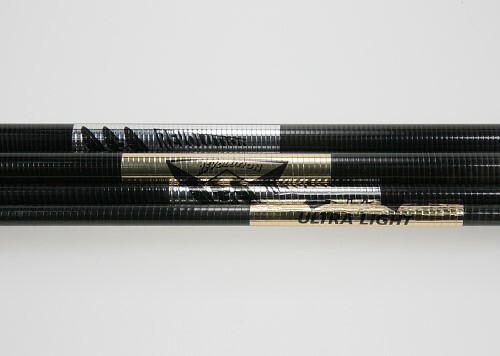 Metropolis Drachen | REV rods EXP 1.5 Leading edge without connector | Buy online now! 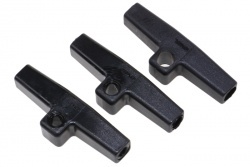 Original rods for Revolution EXP 1.5, available as complete set or single rods. Perfect for building Revolution kites or as replacement. The original rods of the Revolution 1.5 EXP. Lightweight, carbon fiber wrapped. Vertical strut or leading edge. 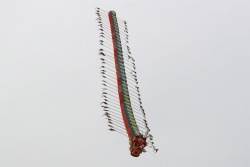 Centipedes are kites-trains with a dragon head and a train of equally dimensioned kite disks. 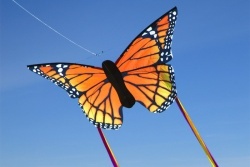 These brightly coloured butterflies provide hours of great kite flying fun for young and old alike! On top of this they make great decorations on the walls or just hanging from the ceiling. 2 Sizes!